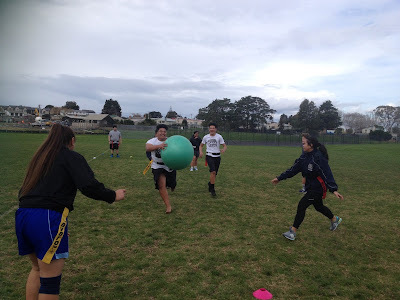 Currently the Juniors are completing an integrated unit based around The Rio Olympics. 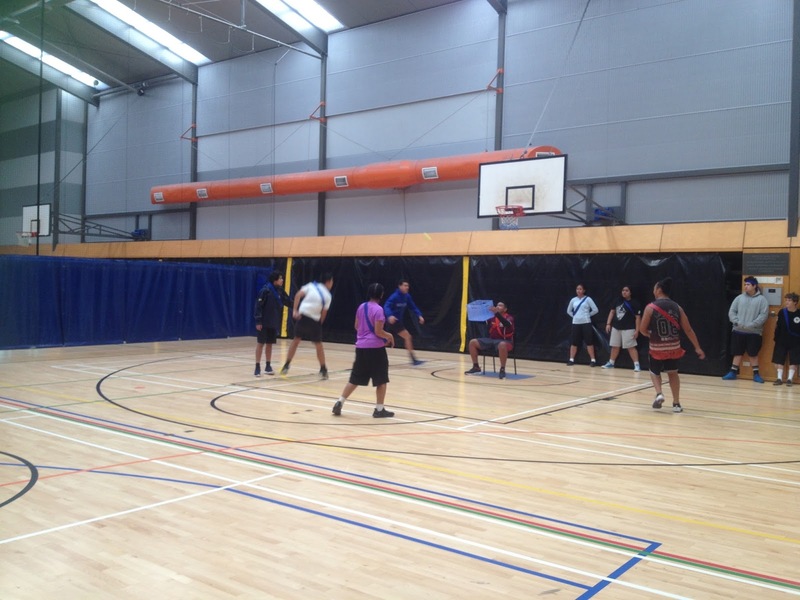 In PE, their task/challenge/goal is to create a game in small groups, which is then played in class. For the past week we have been playing the games in my Year 10 classes, and I am quite impressed with what they have created. The students are responsible for setting up the equipment, teaching the game (including rules, boundaries, penalties), putting the groups into team and refereeing. Once the game has momentum and the class are engaged, our role as the teacher is to ask the group who is leading the lesson to ask questions to elicit thinking. For instance - why do you think the group are having difficulty scoring points? or How do you think you could make the game more difficult? After reflection and discussion, the group then modifies their game to increase engagement, interest and/or enjoyment. 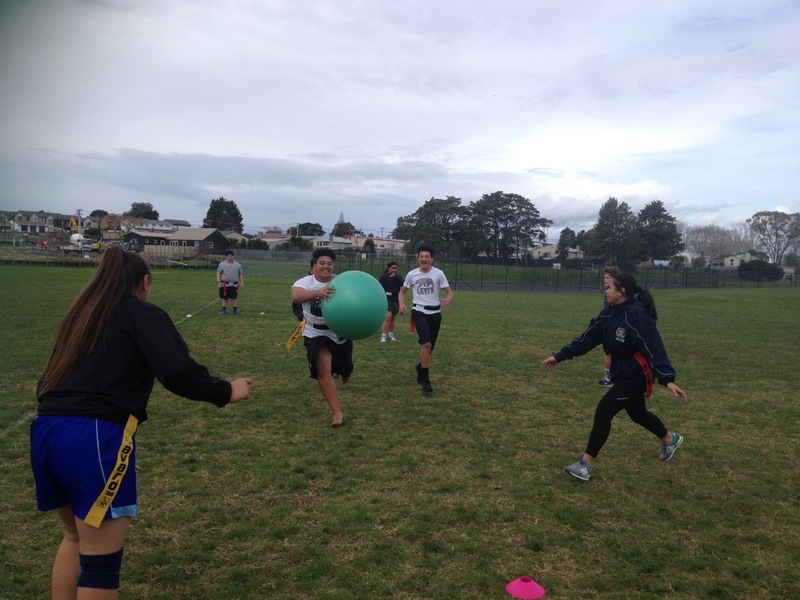 Capture the flag style with Swiss balls and rippa tags! This reflective process is important for students to be able to put a critical eye on their creations, and also enables them to see how simple modifications can change a game considerably. We hope through this reflection and evaluation, as well as the holistic process of creating and teaching lessons, encourages students to think about how it feels to be in the teachers shoes, but also that more brains than one can create some amazing things if you are open to feedback and feedforward from others. I look forward to the remainder of the games, yet to be played!